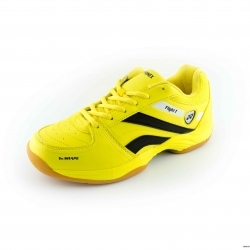 Shoe There are 35 products. 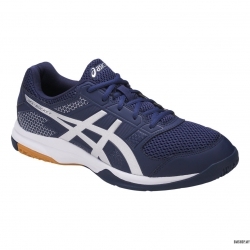 Get into position in a flash with GEL-DOMAN lightweight and responsive handball shoes for men, designed for agile, strategic players. 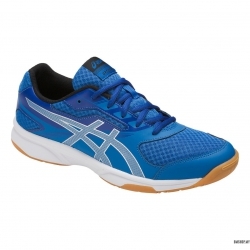 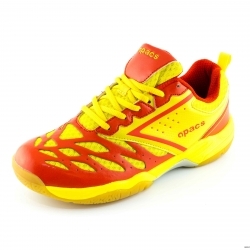 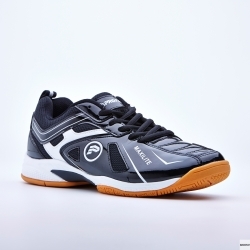 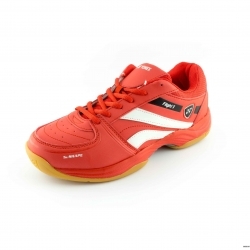 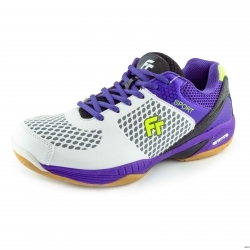 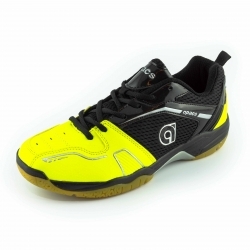 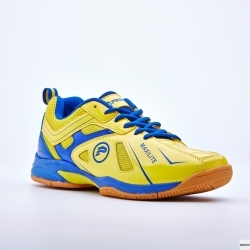 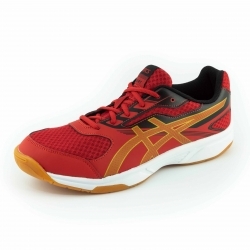 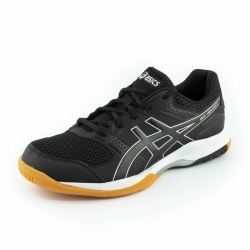 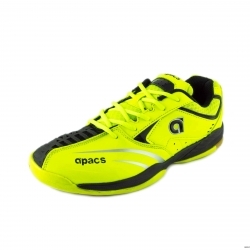 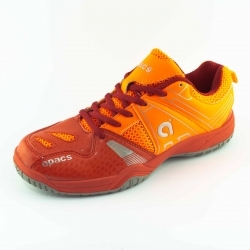 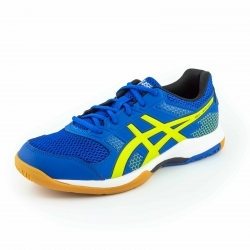 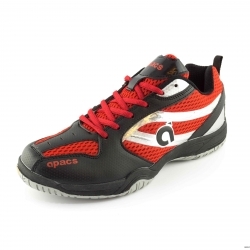 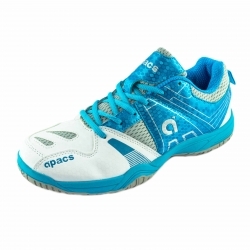 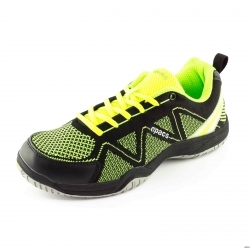 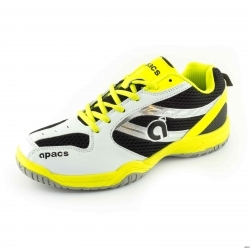 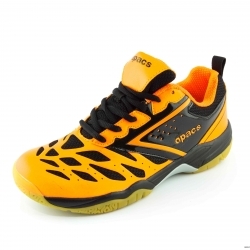 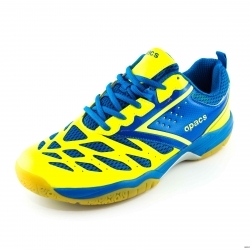 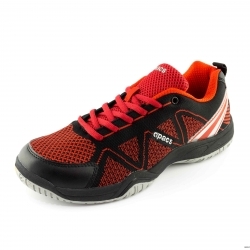 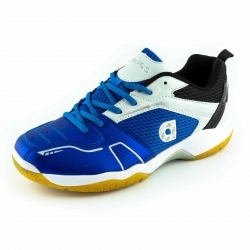 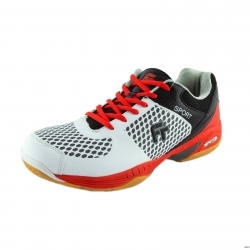 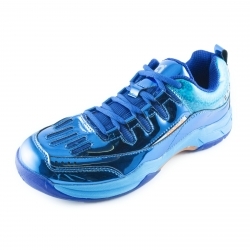 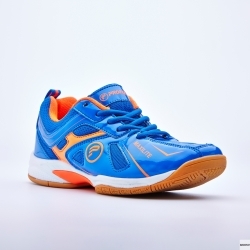 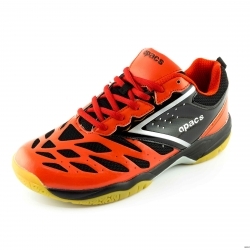 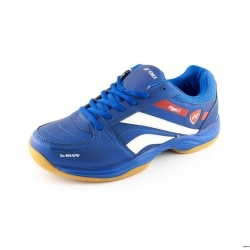 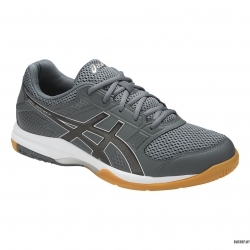 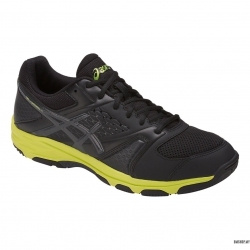 With a sleek, running-shoe silhouette, this handball shoe gives you great traction at speed. 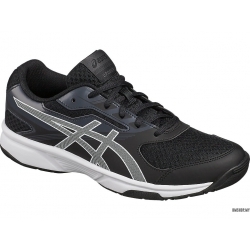 Now with even more cushioning, every landing and pushoff impact is absorbed by rearfoot and forefoot GEL.